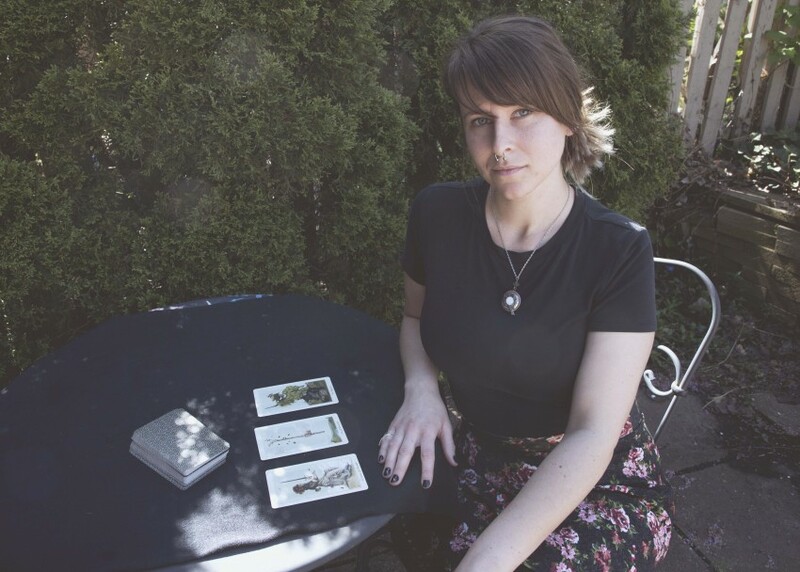 Offering Tarot Card Reading services for parties, birthdays, events and private clients. It blows my mind how someone can know specific details in your life without asking me any questions. She knew intimate details about my life and gave me the solution without me saying a word. The readings gave me chills I've never experience something like this before. 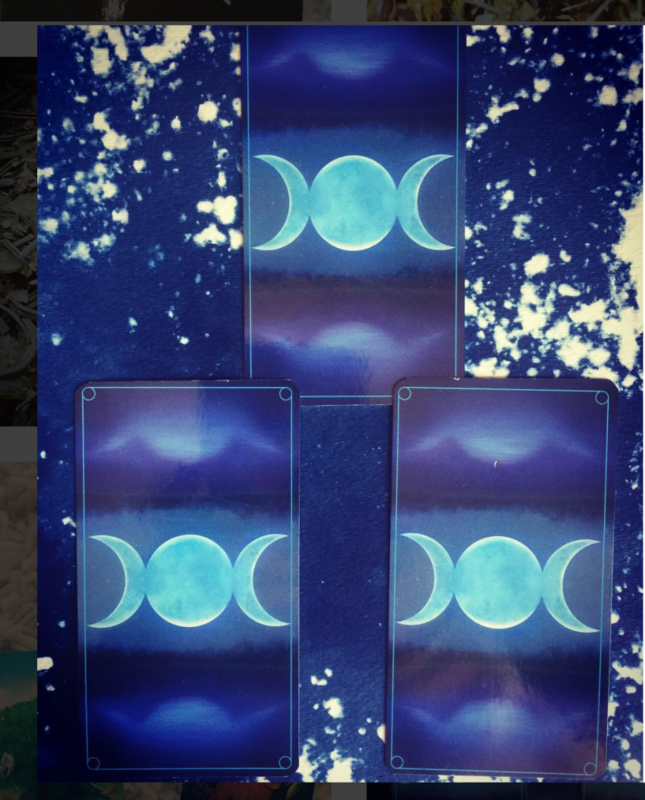 She brought intuition into her tarot art reading that I wasn't expecting going into it. 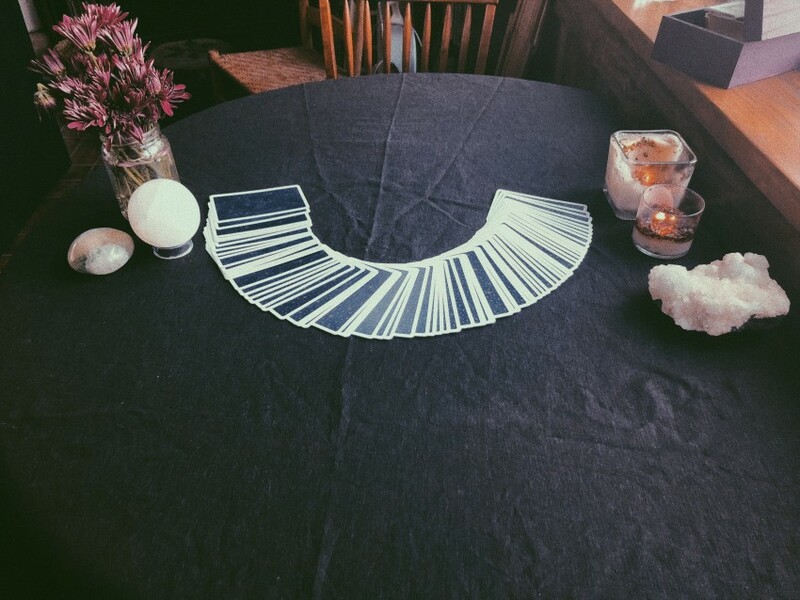 When you book a tarot reading, expect an accurate overview of your current life situation with practical solutions that aid your evolution and growth. I cover topics of love, relationships, career, money, parenting, childhood, blockages, creative freedom and life purpose. During events, I spend about 10 - 15 minutes with each guest to visit with all who are interested within the time frame that you book my services. Healing through simplicity is my earthbound duty. I am a mystic, witch and artist. 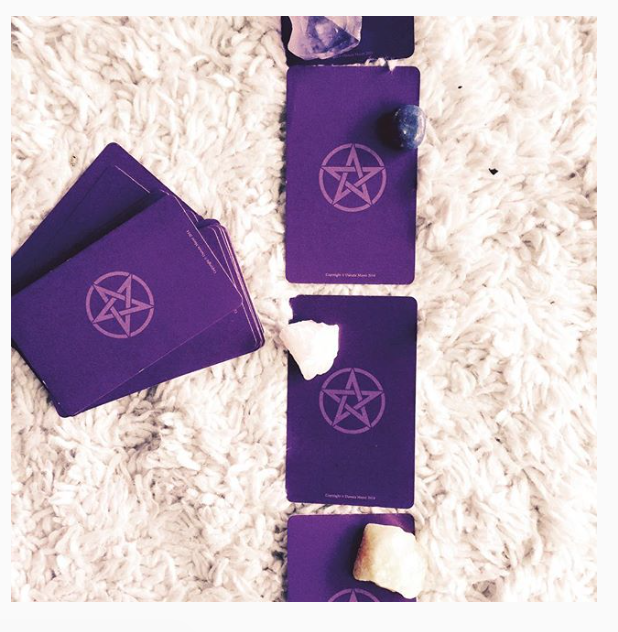 I read the Tarot to provide you a story and answer to your concerns, characteristics and areas where you are looking to grow. Working with Source, I help identify current blockages in your life and leave you with accurate, straight forward and creative suggestions. I remember my communication with Otherworldiness since I was 6. I do not always predict outcomes , althought sometimes I do, but mostly will show you all of your options becuase I believe in free will and the power to change your future based on the information we know in the here and now. 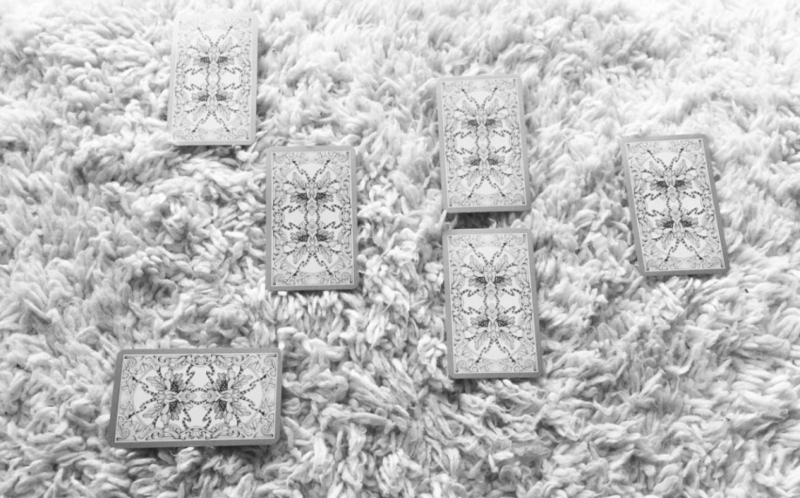 I have been reading Tarot professionally for 3 years. I have always had a sense of shifts and things happening before they do. I am highly intuitive, empathetic, compasionate and honest. A table and a secluded space to read for guests.